là dove ci sono campi di battaglie. onde poter cogliere i frutti della speranza. là dove governano i despoti! là dove s’annida la povertà. perché la terra gioisca al suono delle nostre voci. The World Choral Day An international choral event to extol the values of solidarity, peace and understanding! 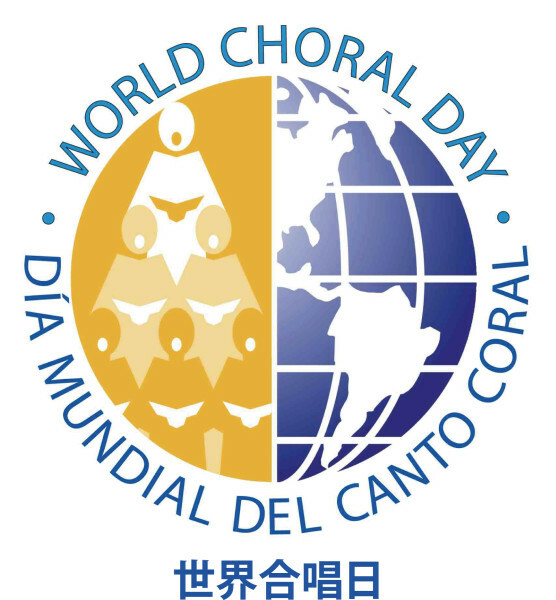 Thousands of choirs have joined in the celebration of World Choral Day on or around the 2nd Sunday in December in the past twenty years. Millions of singers across the globe have been involved in World Choral Day concerts, festivals, sing-alongs, choral seminars, Days of Friendship and other events. These are the main goals of the World Choral Day!